INMAR offers an extensive range of services for Boat builders and Nautical Companies. We have been working for many years with some of the biggest names in the nautical sector, with which we’ve built up consolidated and ongoing relationships. The trust our Italian and foreign customers place in our business is not merely a source of satisfaction: it’s the force that drives us on a path of continual improvement. Because we’re organised and structured, with all the equipment and personnel we need to deal with any requirement. 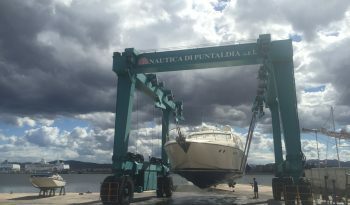 Because we can fit out boats with the best equipment in relation to the type of vessel and type of use and the navigation requirements of the owner. 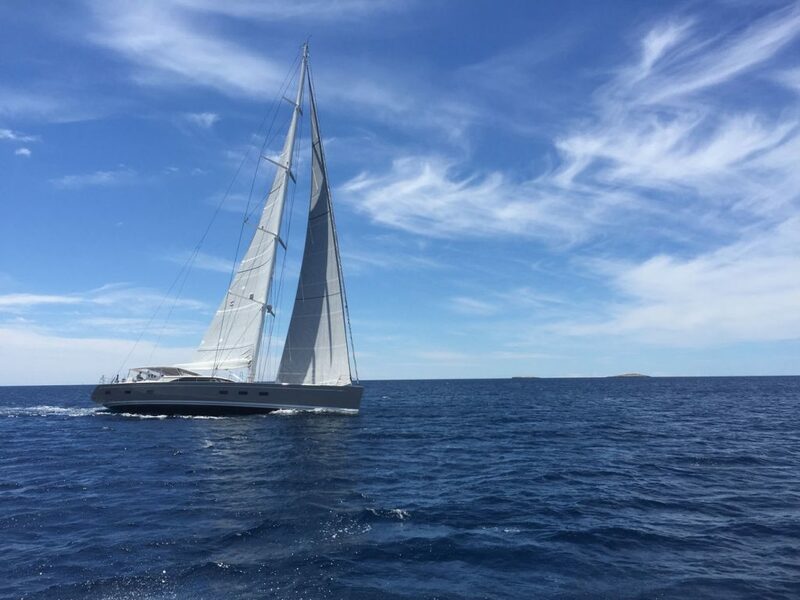 Our transfer by sea service guarantees the possibility of relocating your sailing or motor yacht by sea all year round. 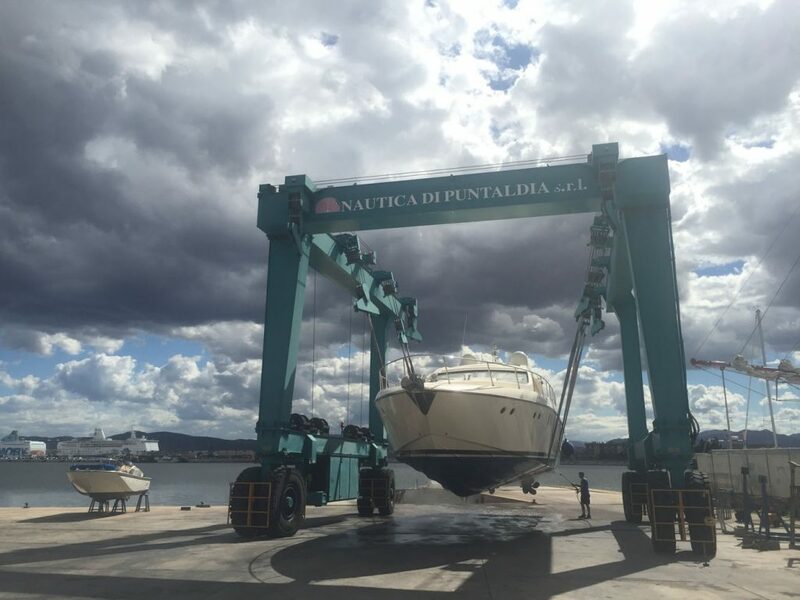 We can handle boat or yacht loading onto ship throughout the Mediterranean and in Northern Europe. A properly executed test allows builders to offer a better level of service to their customers, while substantially reducing warranty-related after-sales costs. Technical assistance service for vessels both under warranty and outside the warranty period. Guaranteed on-board assistance within 24/48 hours from the call-out time. 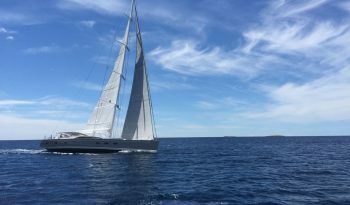 On-board training for the crew or owner taking possession of a new vessel, to produce the necessary confidence with the on-board systems and instrumentation. We provide technical consultancy both during the design stage and when testing prototypes. Officially registered expert surveyors provide their experience for your valuation and estimate needs. GET IN TOUCH FOR INFORMATION AND QUOTATIONS, WITH NO OBLIGATION.